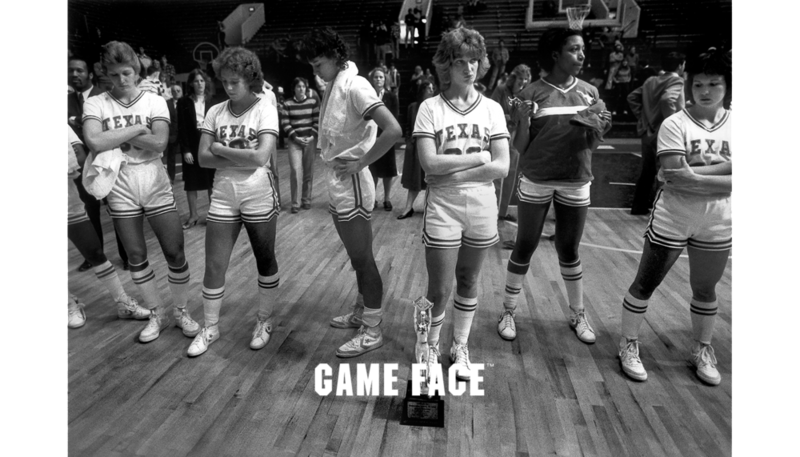 Game Face is a multiplatform photographic celebration of sports and physical daring in the lives of girls and women that reached millions of Americans through an exhibition that debuted at the Smithsonian Institution’s Arts and Industries Building and traveled to 16 arts and cultural venues in major American cities. 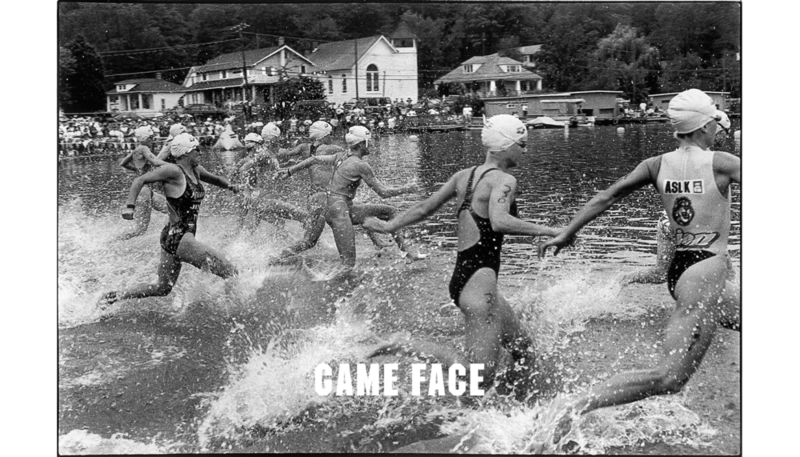 Presenting images by more than a hundred noted American photographers, Game Face shows the tremendous impact sports and play have daily on the lives of girls and women. 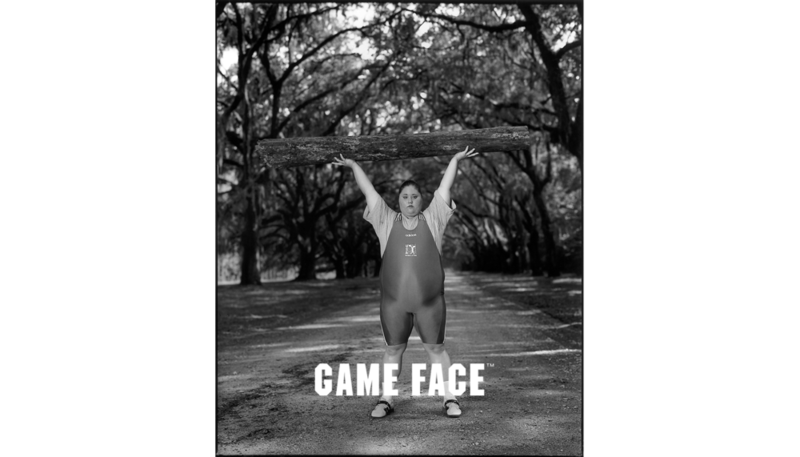 Each picture offers a unique answer to the question at the heart of Game Face: What do girls and women look like, freed from traditional feminine constraints, using their bodies in joyful and empowering ways? The 2,500-square foot exhibition was also presented at the University of Utah during the 2002 Winter Olympics. Other venues included The Women’s Museum in Dallas, the Springfield (MA) Museum of Fine Arts, The Lowe Art Museum at the University of Miami, The Fisher Gallery at The University of Southern California in Los Angeles, The Chicago Historical Society, and The Courtyard Gallery at the World Financial Center in New York City.